While Viet Nam celebrates their own Women’s Day on October 20, today is celebrated as well as the International Women’s Day. Seems like a great time to stop and pray for the women of Viet Nam. –Pray for God’s Holy Spirit to fall on the women of Viet Nam drawing them to Himself through faith in Jesus Christ. –Please pray for women Believers in Viet Nam to actively reach out with the Gospel to the other women around them. 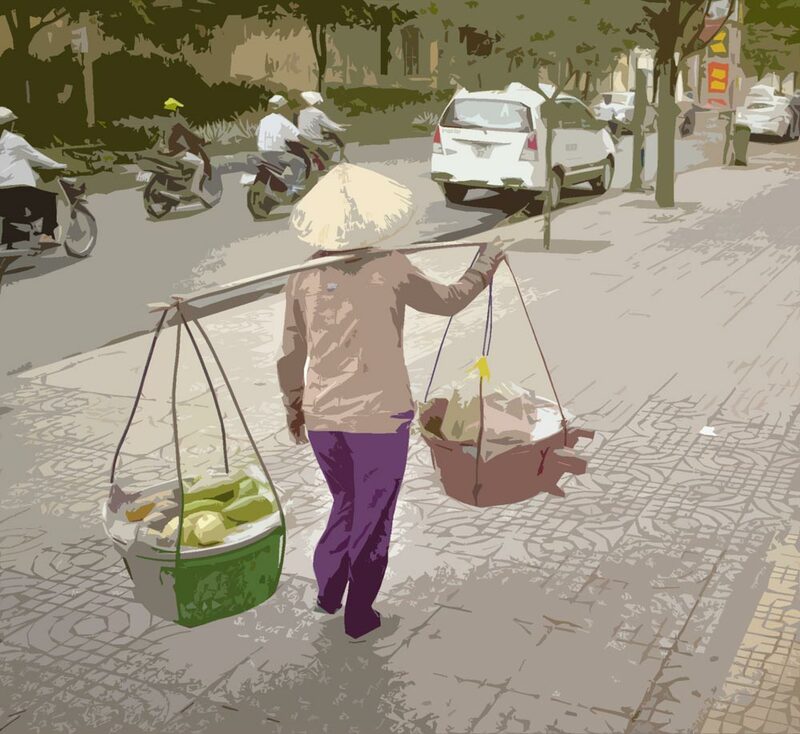 –Join in praying for strength for many faithful women within the churches of Viet Nam. They are a great testimony to others. Pray that they will grow in their relationship with Jesus Christ. –Pray for God to ease the suffering and hardship of women in Viet Nam. Pray for escape from abuse and exploitation. Pray for women to be valued in society. –Pray for Linh* and her friends – all young ladies to follow Christ in obedience now that they have made an initial faith decision. Pray that these ladies would be baptized and begin growing in discipleship. Join us in praying for those suffering from such abuse as well as those exploited as highlighted in our post earlier this week, Exploited in Asia. 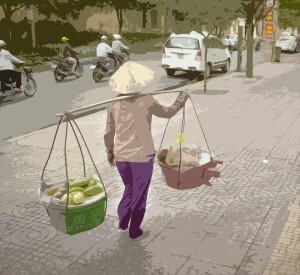 Pray for the women of Viet Nam. Awesome links, I am an American (MK), Missionary kid who was born in Banmethuot VN, my grandfather went to Vietnam in 1917 to begin the Christian work in VN, you may have heard of the Protestant Church by the name Hoi Thanh Tin Lanh, it was my grandfather who was instrumental in the beginning of the protestant church. Currently I have two siblings who are employed full time working w/ VN, I have a sister who lives in Danang. My father was also born in Hue VN in 1933- Vietnam is my home tho I now live in Houston Texas now. My aunt and uncle (Ed and Ruth Thompson) were killed in Banmethuot in 1968 Tet’ offensive.